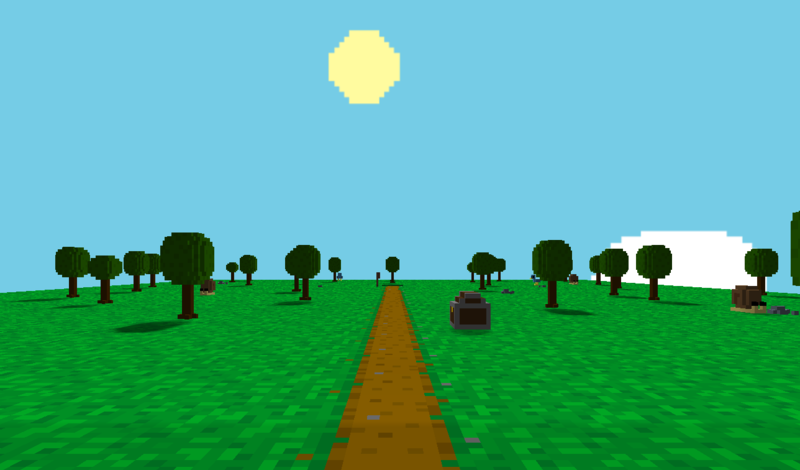 Eng: Vloxelworld is a First person RPG game, with graphics of voxels. This game is the first to be developed by the motor RPG in a Box. Esp: Vloxelworld es un videojuego RPG en primera persona, con gráficos de vóxeles. Este juego es el primero en ser desarrollado por el motor RPG in a Box.